For many people living with chronic pain conditions, finding the right balance in one’s diet can be a struggle. You need to make sure you’re getting the right vitamins and other nutrients, that you’re getting enough protein, and that you’re eating enough fiber, but also that your diet isn’t making your pain worse. 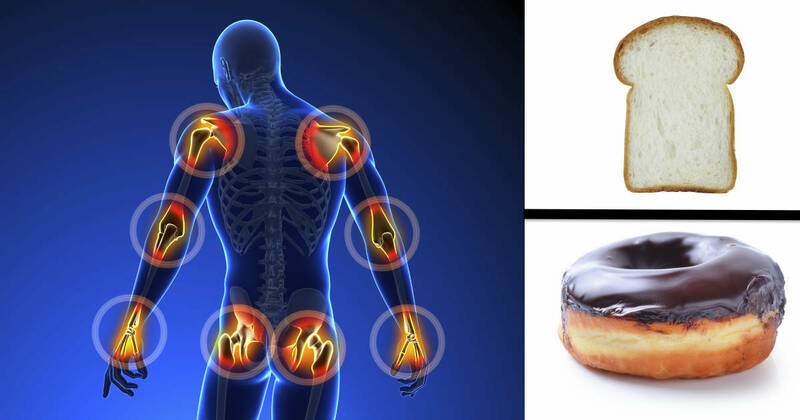 Unfortunately, many processed foods that are common today – especially fast foods – can cause inflammatory reactions which exacerbate chronic pain. High sugar intake has been associated with not only insulin resistance, but also inflammation in mice(1); for individuals with irritable bowel syndrome, the inflammatory effects of sugar can be extremely painful(2). One 2011 study found that sugar-sweetened beverages promoted inflammation even in healthy young men(3), so imagine the impact sugar consumption is having on you if you have a chronic illness! 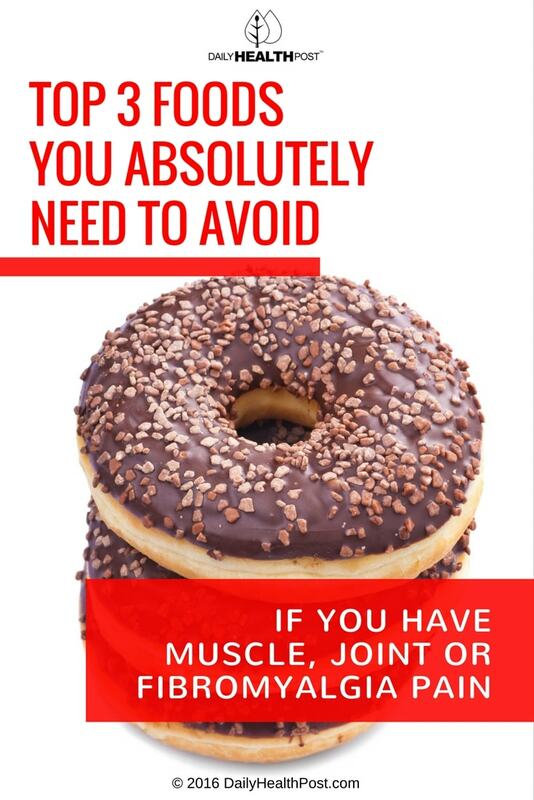 Avoiding sugary snacks is a huge step towards managing your pain and inflammation through diet. While there are health benefits to the occasional glass of red wine(4), too much of a good thing can damage your gut flora and hinder your body’s natural detoxing systems(5). In fact, alcohol is basically fermented sugar. So avoid excessive alcohol consumption for managing chronic pain. While whole grains are an important part of any diet, refined, highly processed foods like white bread and most breakfast cereals can cause a serious inflammatory response, worsening chronic pain. “Evidence from in vitro, in vivo and human intervention studies [describes] how the consumption of wheat, but also other cereal grains, can contribute to the manifestation of chronic inflammation and autoimmune diseases by increasing intestinal permeability and initiating a pro-inflammatory immune response,” one review explains(6). Stick to whole grains like oats, wild rice, and quinoa to reduce inflammation and chronic pain. There’s a real connection between inflammation and chronic pain, and yet another real connection between diet and inflammation. Eating an anti-inflammatory diet can help with pain management, although it can be an intensive commitment. An anti-inflammatory diet has been shown to be helpful in the treatment of numerous conditions which cause chronic pain, including irritable bowel syndrome(7). Eating an anti-inflammatory diet for chronic pain management isn’t just about eliminating food from your diet – it’s also about incorporating foods which are known to fight inflammation. Spices like turmeric and ginger, healthy ingredients like extra-virgin olive oil, proteins like fish (rich in omega-3 fatty acids), and plenty of leafy green vegetables are a great place to start building your chronic pain management diet.